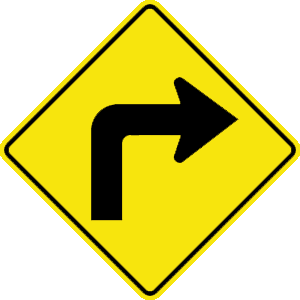 If the vehicle is waiting to turn left and there is an available passing lane. Even if it means driving off the pavement. If there is an available passing lane, you may pass on the right of a vehicle or bicycle that is turning left or waiting to turn left. It is also legal to pass on the right when driving on a multilane road with two or more lanes traveling in the same direction. You may never drive off the pavement or main-traveled portion of the road to pass another vehicle.